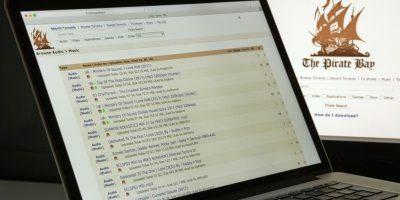 Love it or hate it, Chrome is brimming with features and customizability that rival browsers can only shake their envious heads at. On the one hand you have Chrome Flags which lets intrepid Web users mess around with experimental features made by the Chrome team. Then you have Chrome Extensions which changes the way you browse the Internet and are denoted by little icons to the right of your Chrome omnibox. 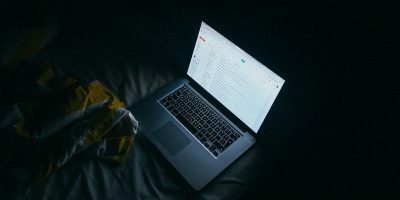 These extensions vary greatly in function (and quality), from ones that secure your browser to others that keep you focused when you’re trying to work. 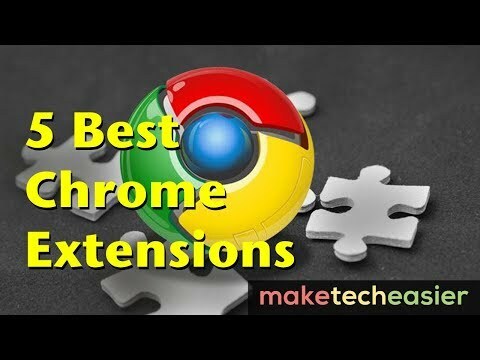 So that you don’t need to sift through the mess of Chrome’s extensions pages, we’ve picked out five of the best Chrome extensions for you. Have you tried looking through your Chrome history lately? That whole area of Chrome is a mess; a clinical, chronological dump of your Internet activities that’s tough to sift through. Better History addresses that by organizing your history into a neat interface, and giving you the ability to find what you need much more easily. 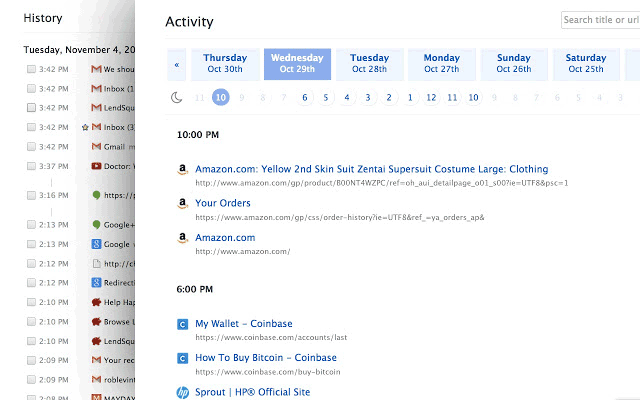 It displays your visited sites as well as your downloads, has separate tabs for different days and different devices, and makes it much easier to delete specific hours or days from your history. Because sometimes it’s just better to pretend that an entire day of wasteful Internet browsing never happened. We associate data saving more with our phones than our home PCs, and to that end Chrome has a dedicated “Data saver” function built into its Android version. 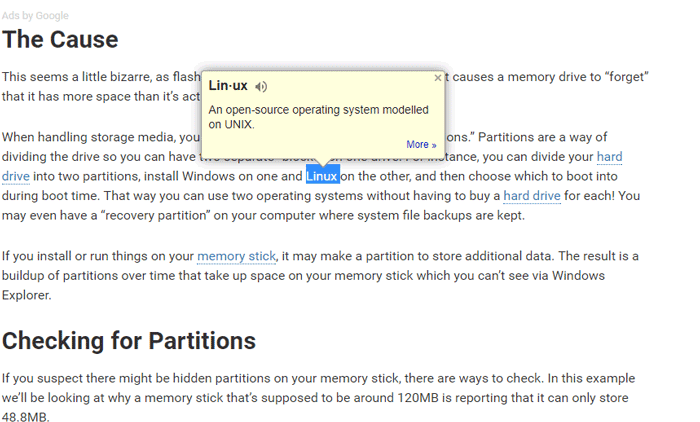 What many people don’t know is that this function is also available for desktop versions of Chrome as an extension. 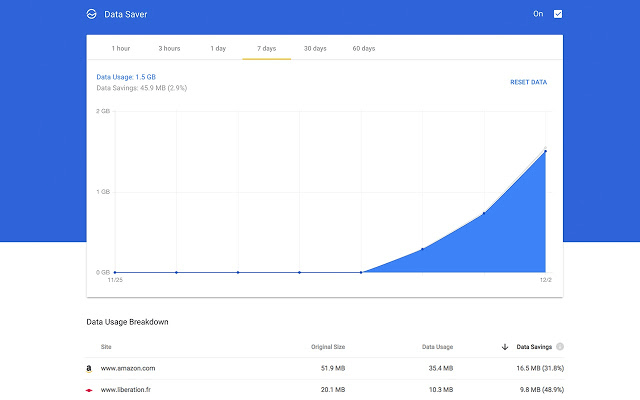 Google’s Data Saver app functions much the same way as its mobile counterpart, compressing many web pages into a format that can cut down significantly on data use. Obviously not much use if you’re at home on a limitless fiber connection, but if you’re tethering while travelling, this could be a nice money-saver. The Internet’s full of words, would you believe, and some of them are pretty big and inscrutable. You don’t need to open your Oxford Dictionary (or more likely type “define whatever” into the Google omnibox), Google’s made an official Dictionary extension that gives you a small boxout definition for any word you double-click. Go into the Dictionary options (double-click the book icon), and there’s even an option to store words you look up, at which point you can download all of them in a list! 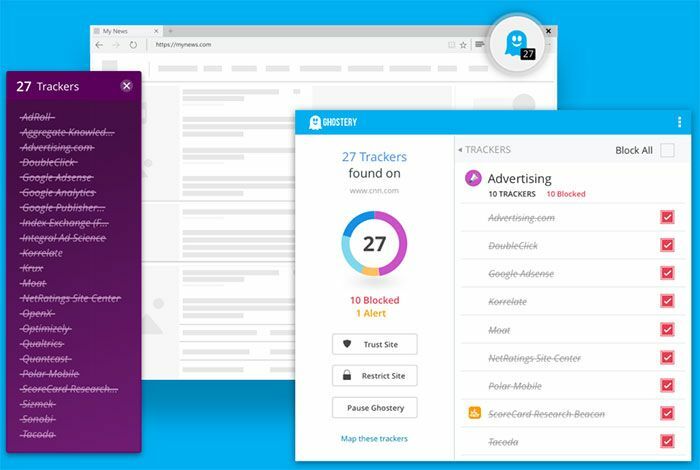 Beating out AdBlock Plus for the Number 1 adblocker for Chrome, Ghostery edges it out because it’s brimming with options. You can use it as a basic adblocker with its default options, of course, but it also does a great job of tracking every tracker on a given website and letting you select each individual one you want to block. This is just one of many types of fine-tuning in the extension that gives you more control over what you see online, makes you more secure, and speeds up your browsing by giving websites less unnecessary junk to load. A Facebook addict’s best friend, StayFocusd is a highly customizable site blocker that lets you set times, time limits, and the amount of times you can access certain websites. If you find yourself unconsciously clicking Facebook when you’re supposed to be working, you can set StayFocusd to block going to the site and to tell you to get back to work. It’s a great way of keeping yourself disciplined when you’re trying to work, or even entirely blocking sites you don’t want yourself or other people in your household visiting. When an extension’s been made by the privacy and security-obsessed Tor Project, you know you can count on it. 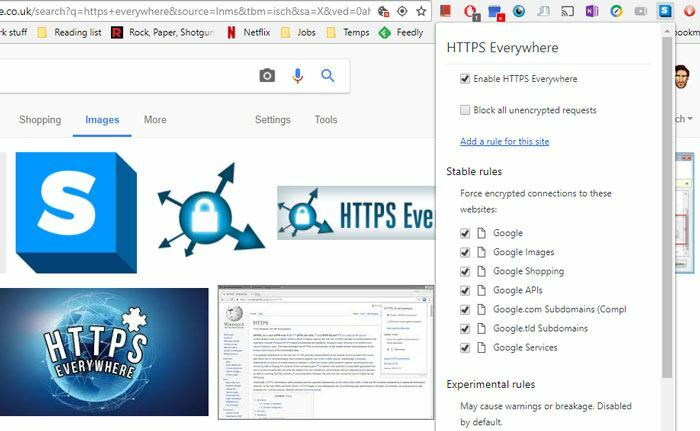 HTTPS Everywhere turns every unencrypted “http” website into an “https” one when you visit it (provided the website you visit supports “https”). 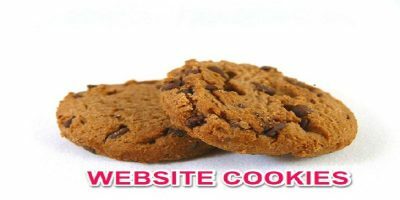 While most sites offer some degree of online encryption, many also don’t implement it properly which can leave your information visible. Installing this extension ensures that you don’t need to look at the Omnibox on every page you visit to make sure that your privacy is secured. Please note that this doesn’t encrypt every site and page you visit because a lot of sites still leave large chunks of their content completely unencrypted, which means there is no “encrypted” version of that content for HTTPS Everywhere to load. Going a bit more specific about addressing personal little peeves of mine, I can’t stand it when I’ve read a Facebook chat message and am forced to reply to it straight away because the other person knows I’ve seen it. Yes, obviously I should be a decent person and reply straight away anyway, but sometimes we just don’t want to, right? Facebook Chat Privacy ensures that people you chat with on Facebook can’t see whether you’ve seen their messages, letting you reply to them in your own time and on your own terms. 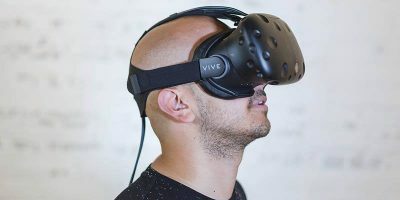 These are our top five Chrome extensions that will almost certainly improve your online life, though it goes without saying that there are many more great ones out there that we may add with time. What are your favorites, and do you have a good reason why we should add them to our list? Let us know in the comments. Only those that are googly-eyed care about Chrome’s features and customizability. Those who ‘hate it’ couldn’t care less. If someone needs StayFocusd to force them back to work, there is a very good chance they will find some other way than surfing the ‘Net to waste time and not work. 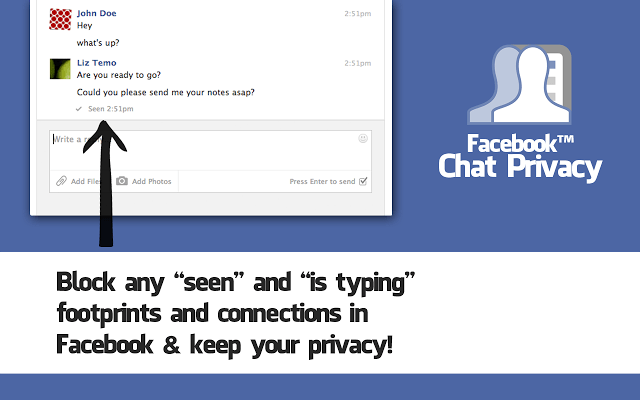 Facebook Chat Privacy is an oxymoron. There is no privacy on Facebook. A social network message is an emergency only to the too-full-of-themselves senders and to those that insist on instant gratification. If someone is using facebook in a life or death emergency; they’re an idiot. In the case where somehow it is there absolutely only means of communication, they should be wording the msg as such. If they’re sending “yo, what up”, “how’s it hangin” or the like and you decide to wait to reply, they can take the opportunity to learn how to show urgency via text. Also, if I had an emergency and asked someone a question in person and they just stood there, then responded 5 hours later, hopefully i would asked someone else.